It’s semifinal Saturday at the Impala Floodlit, five fixtures on the cards, something that will certainly whet the appetites of connoisseurs of the longer version of the game. 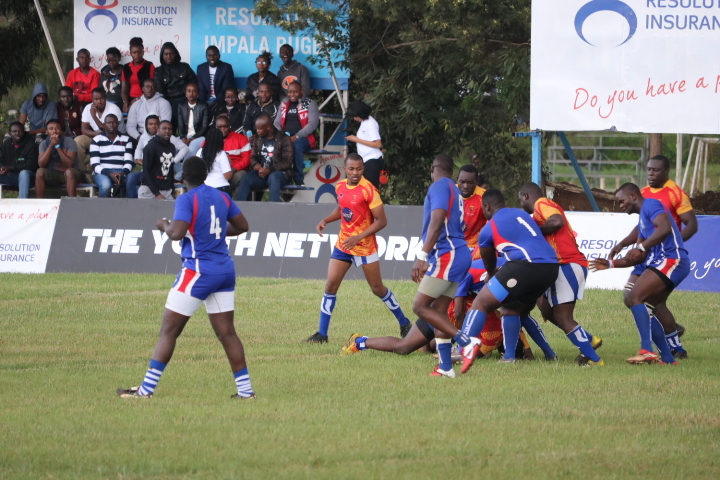 Action in the varsity category gets the day’s proceedings underway, red hot Blak Blad taking on the Catholic Monks in a semifinal that will be played at 1.45pm at the RFUEA. Blad reached the varsity semis with a 57-0 blitz of MKU Thika while the Monks posted a 15-8 victory over the Daystar Falcons. were too strong for Mean Machine II, cruising to a 39-3 win while TUK edged Strathmore Catulus 16-8. These matches will pave the way for the clubs category, SportPesa Quins battling it out with Resolution Kisii in the plate semifinal. The winner of this match will earn the right to play the Strathmore Leos in the plate final at the same venue on Saturday 18 November. 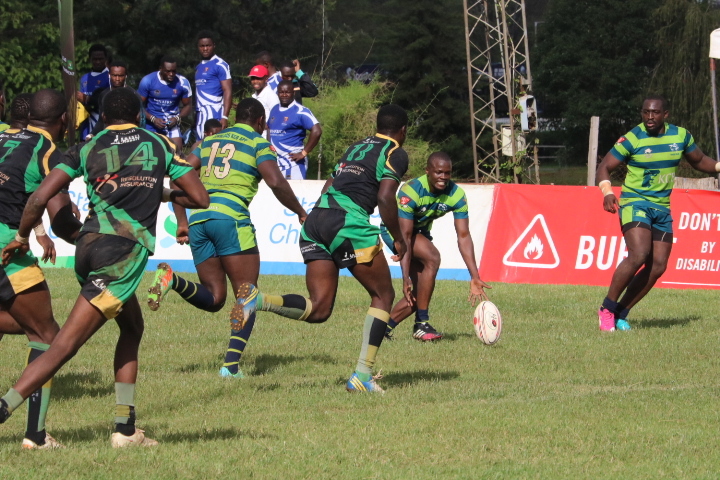 The two sides exited the cup competition last weekend, Quins letting a 16-3 lead slip, falling 16-20 to Homeboyz while Kisii were plucky, making life difficult for KCB before going down 14-20. Hosts and defending champions Resolution Impala Saracens sat out last weekend’s quarterfinal contests by virtue of earning a bye and will come up against a team that simply loves the Floodies, Mean Machine RFC, in the opening main cup semifinal.Machine reached the last four with an 11-6 victory over the Strathmore Leos. The curtains will fall on the day’s action with the second semi final pitting last year’s beaten finalists KCB against Homeboyz. The two sides reached this stage in contrasting fashion, KCB putting in a sketchy performance that at times had their fans’ heart rates oscillating before claiming a hard fought 20-14 win over Kisii while the deejays staged a stunning second half comeback,recovering from a 3-16 half time deficit, scoring 17 unanswered points en route to a 20-16 win over Quins.